There's probably nothing more enjoyable than a great dinner party or gathering with friends, as people come together and have fun catching up. Parties are a great chance for us to keep in touch with old friends, welcome back family members who have recently traveled, or even just celebrate an achievement. 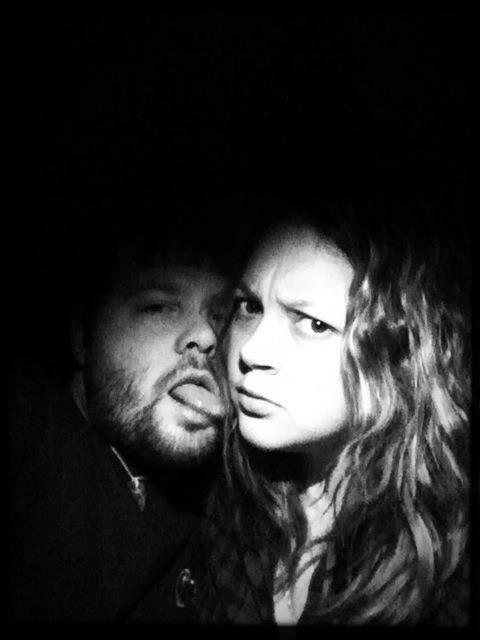 But truth be told, they're much more fun when you're a guest, and not the host. Anyone who’s ever thrown a party – be it big or small – knows that it’s not all fun and games. There are so many things to put into consideration when planning a party, from the guest list to the budget, to the food you’ll be serving and even the decorations you’ll be putting up. It’s the same for any and all events, and if you’re new to planning a party, it’s normal to, at some point, feel like you’ve bitten off more than you can chew. Luckily, there are some apps that can help take away the stress of party planning. While our phones are still mainly used for messaging and social apps, research has shown that planning and productivity apps don’t fall too far behind, ranking 2nd in the most-used apps on smartphones. With the operators behind newly-launched gaming portal Spin Genie, claiming that “Growth in mobile internet is one of the most powerful trends in the internet landscape”, thanks to the adoption of smartphones. This has led to the development of much more streamlined apps, which accomplish what they’ve set out to do brilliantly. 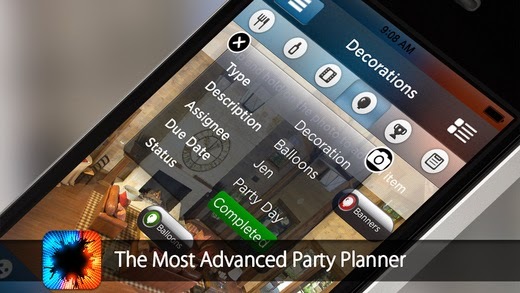 Among the thousands of apps that promise to make party planning easier, Pro Party Planner definitely stands out. Why? Because it takes care of every aspect of the party planning process seamlessly, including seating arrangements, so you can do everything on your phone! Users can import table maps and add guests to the seat chart with a drag and drop tool, manage budgets and expenses, and even manage any other people helping to host the event. All of your plans can be exported to PDFs or Google Docs for others to share, and you can even set reminders to help notify your assistants of tasks they need to accomplish as the day of the event rolls closer. You can also create a guest list on your app so you can easily contact any and all of your guests for updates, RSVPs, and requests. The app even lets you see how your place is going to look for your party. Simply upload images of your party space to the app, add in pictures of your decorations, and decorate the space inside the app itself. Pro Party Planner costs $4.99 on the iTunes App Store, but it’s an excellent investment, especially if you find yourself throwing parties often.